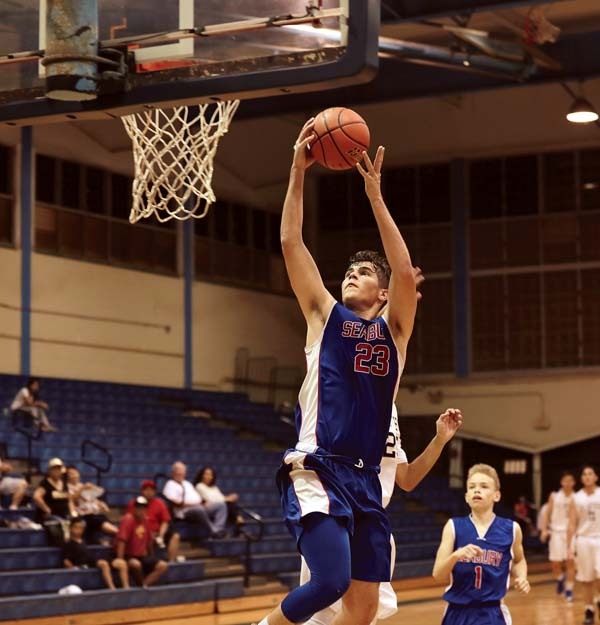 Conner Jenkins scored 14 points — all but two in the first half — and the Seabury Hall boys basketball team remained on course for a Maui Interscholastic League Division II regular-season title playoff with a 51-15 victory over St. Anthony on Friday at War Memorial Gym in Wailuku. The Spartans (8-1) close the season today with another game against the Trojans (3-6). 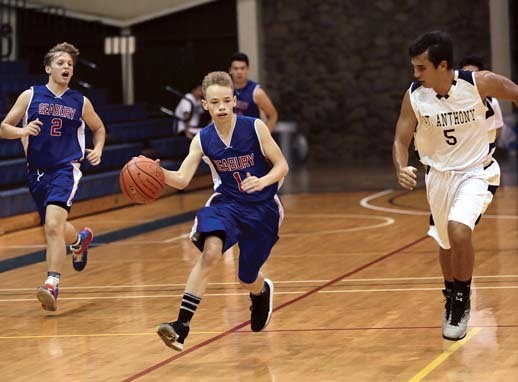 If Seabury and Lanai (8-1) finish the day still tied in the standings, the teams will face off in a playoff for the MIL regular-season championship Tuesday at Lahainaluna. Luke Jones led St. Anthony with five points. At Lanai City, Naighel Calderon scored 20 points to lead the Pine Lads to the victory. Lanai led 15-6 at the end of the first quarter and 30-12 at halftime. Will Pang had a team-high 10 points for the Hawks (1-8). At Hoolehua, Kaina Adolpho led three players in double figures with 16 points as the Farmers (5-4) eked over the .500 mark in league play. Stephen Agcaoili chipped in 11 points and Keison Poaha-Alcon added 10 for Molokai. Hana (2-7) was led Carson Whitwell’s 11 points. Noah Payne 4, Carl Molinaro 5, Gabriel Medallada 1, Cooper Waite 0, Isaiah Payne 2, Rolando Berdal 0, Caden Granum 5, Kai Preseault 6, Conner Jenkins 14, Kama Konohia 8, JD Pells 2, Joaquin Donez 4. Khoa Lee 2, Chris Neilson 0, Tyson Wu 0, Jake Gage 0, Bubba Chuckas 4, Luke Jones 5, Evan Essner 0, Jeremiah Larot 0, Ronny Nguyen 0, Nate Rabara 4. Sean Conmy 0, Niko Conmy 5, Will Pang 10, Jack Groh 3, Patrick Doster 2, Connor Fernandez 4, Aidan Goldberg 7, Laakea Akeo 0, Antonio Greco 0. 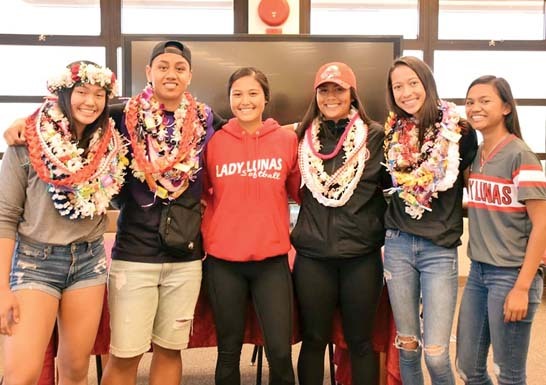 Devin Vidad 0, JJ Dulay 10, Joel Nisperos 0, Jayden Castillo-Pagay 0, Naighel Calderon 20, Kane Tubera 2, Arjen Uminga 9, Andre Adams 4, Devrene Kahananui Alejado 2, Morgan Jonas 4, Jamahl Adams 2, Kaleb Alboro 3, Elijah Gima-Maltezo 2. Kaua Medeiros-Lind 0, Shayden Hoopai-Waikoloa 0, Cyrus Cook 0, Chayton Keegan 8, Owali Moeai 3, Nahinu Lind 2, Keoki Hoopai-Waikoloa 7, Elijah Keegan 0, Yosef Moeai 4, Carson Whitwell 11, Huaka Park 0, Blade Hoopai 0, Kaleb Estrella-Pu 0, team 2. 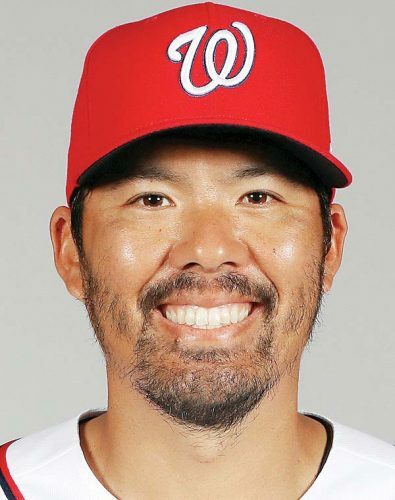 Kanalu Kahale 2, Kreole Pawn-White 2, Ayden Inouye 2, Shraedon Naeole-Starkey 7, Nickolas Rapanot 4, Lassen Bush 2, TJ Davis 0, Stephen Agcaoili 11, Nainoa Kahale 2, Kaya Alcon 0, Keison Poaha-Alcon 10, Kaina Adolpho 16. 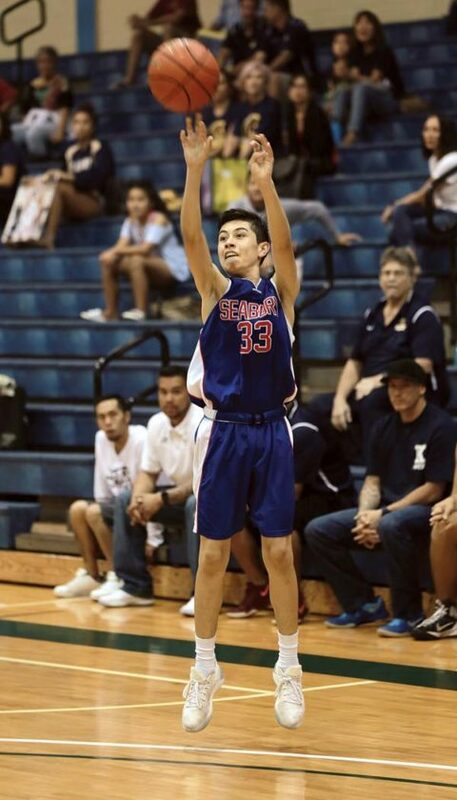 Seabury Hall vs. St. Anthony at War Memorial Gym, 7 p.m.
D-I tournament play-in: King Kekaulike at Baldwin, 7 p.m.